Tex Year offers hot melt adhesives for intermediate and high efficiency air filters in order to give total solutions for this industry. We develop innovative glue materials with our competitive techniques. We also offer melt blown filtration media that is odorless, no VOC, low resistance, high clogging capacity, high efficiency. This can be applied on household AC filter and auto AC filter, which effectively improve your air filter quality and performance. Odorless, no VOC, works for the requirements of air purifiers, vacuum cleaners, ventilation system, and auto AC. High hardness, odorless, no VOC, water resistant silk fabric layer, pleating friendly, works for different types of pleating equipment. 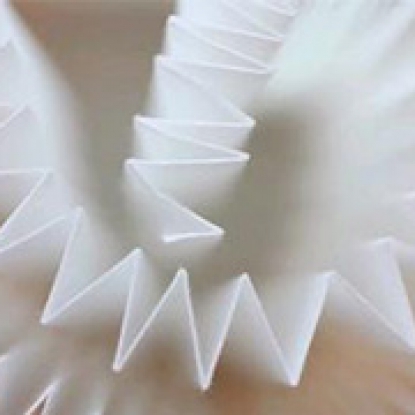 High efficiency and low resistance, high clogging capacity, pleating friendly.